Sarah qualified as a Solicitor in 2003 and joined us in January 2013 becoming a Partner in April 2018. She specialises in wills, probate, trusts, Inheritance Tax planning and Lasting Powers of Attorney. 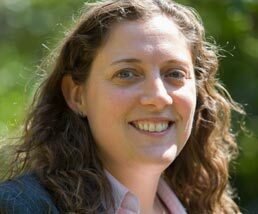 Sarah is also able to deal with residential conveyancing matters. In addition to being a solicitor, Sarah is qualified as a Notary Public and is authorised to deal with attesting documents for use in Foreign Jurisdictions. Sarah enjoys sailing and running and is very involved in the work of Littlehampton District Lions Club.